Because even polar bears get cold in the winter! The Sumikko Gurashi characters are back and ready to take on the coldest season of the year. Warm your heart with these cute characters playing in the snow, celebrating Christmas by their lonesomes, and ringing in the new year! 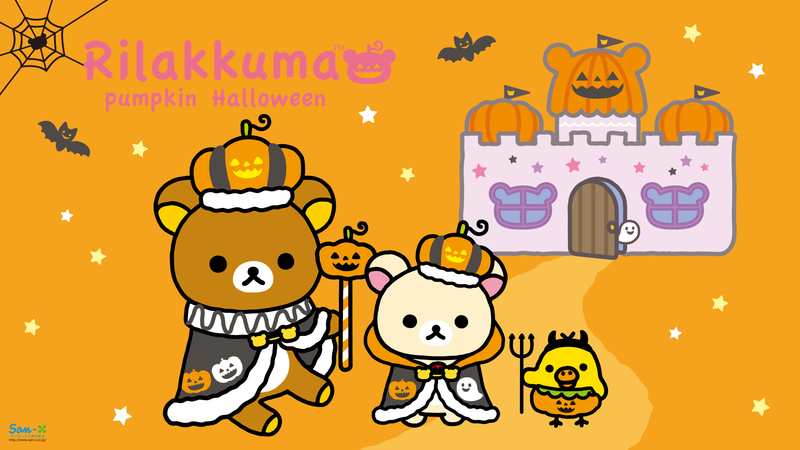 Sumikkogurashi characters hang out for an afternoon tea after their first Halloween party. 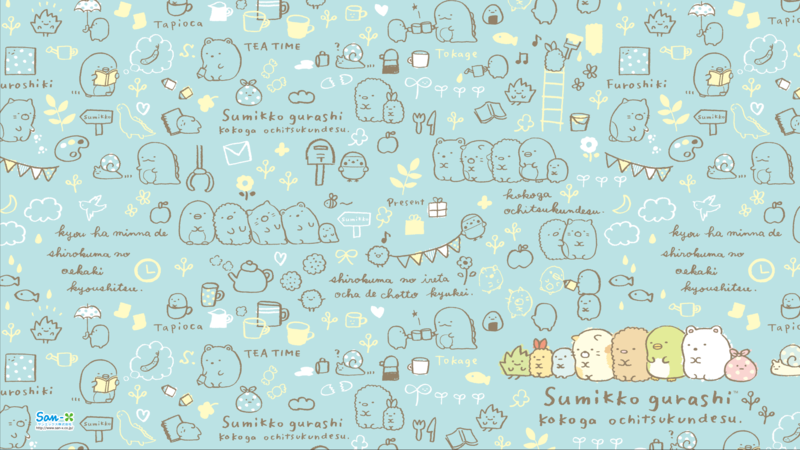 Where are Sumikkogurashi characters hiding in the new LINE theme? 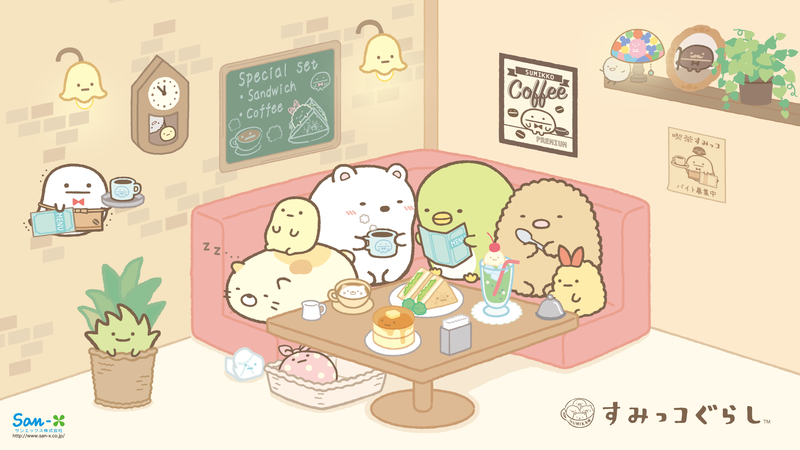 Do you know what do Sumikkogurashi characters do in daily life besides sitting around the corner? It’s easy to make origami Sumikkogurashi characters on your own. Here are pork cutlet tonkatsu and weed origami step-by-step tutorials. Have fun!! The cutest Sumikkogurashi characters ever to crawl out of the corners of your house are back for more actions! They may be little bit shy at first, but once they warm up to you, they’ll set your chats on fire. 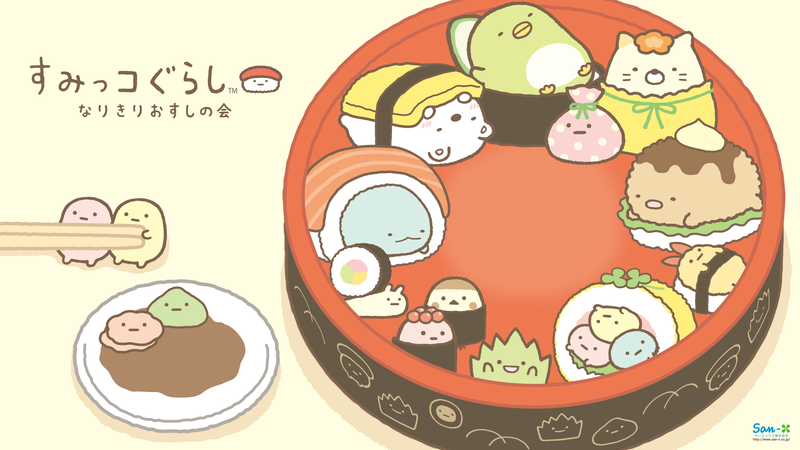 There is an amazing Sumikko Gurashi Sushi Series coming soon. 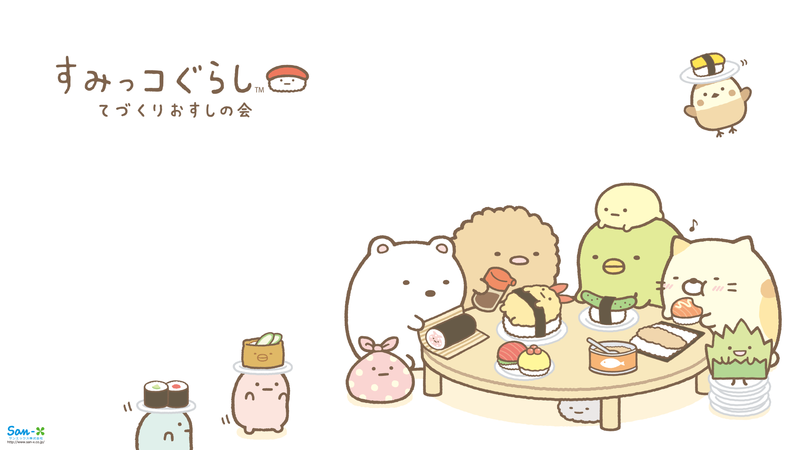 Probably it is one of my favorite Sumikkogurashi series so far! Polar bear sushi, penguin sushi, cat sushi, snail sushi…. are they edible? It’s quite unexpected that all Sumikkogurashi characters love drinking Coca Cola.